Summary: Founded on the periphery of Munich in 1967, Neuperlach is one of the big urban settlements of post-war Germany. The aim of its initiators was not only to provide housing for 80,000 inhabitants but to create a place for a new attitude towards urban life. 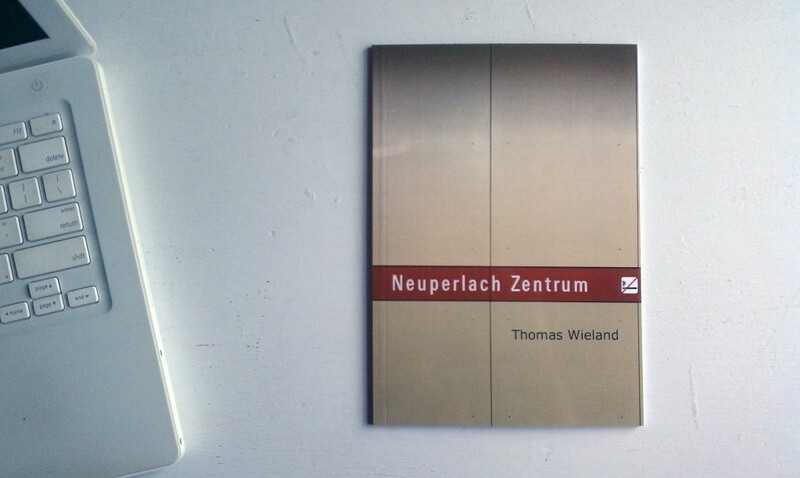 ‘Neuperlach Zentrum’ is a photographic exploration of this ambitious experiment in urban planning. Published on February 25, 2011 4:11 pm.